This excerpt is reproduced with permission from hrdaily.com.au. Click here for the full story. 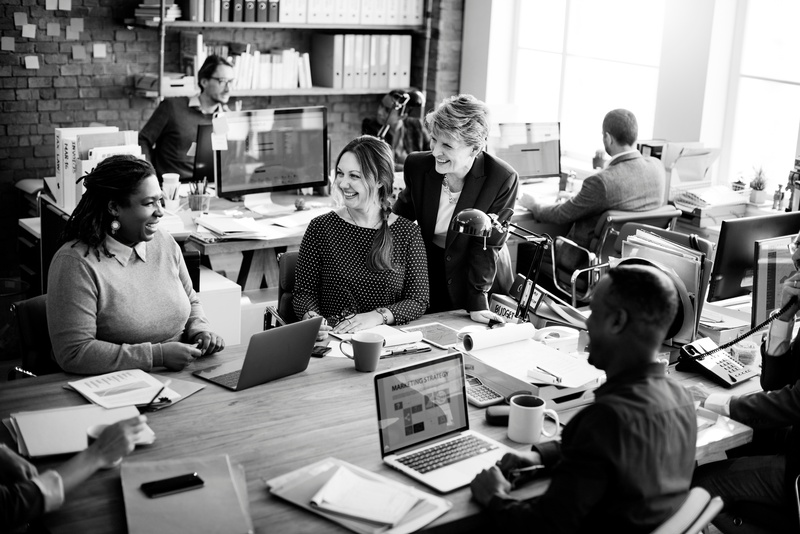 It is important to distinguish between engagement and culture, Walking the Talk Executive Director Rosemarie Dentesano told HR Daily. Engagement is a "measure in the moment"; a snapshot of how employees are feeling at that particular time, she says. It typically gauges how connected and committed they are to an employer, and whether they would recommend the organisation as a good place to work. But Dentesano warns employers against developing an "obsession" with engagement scores and how they measure up to industry benchmarks. Focusing on their score can give employers a false belief they have a good culture. "People are kind of measuring themselves against a score without actually questioning whether or not the people who are deeply engaged are actually doing the right things and if the organisation is actually able to deliver on a strategy".